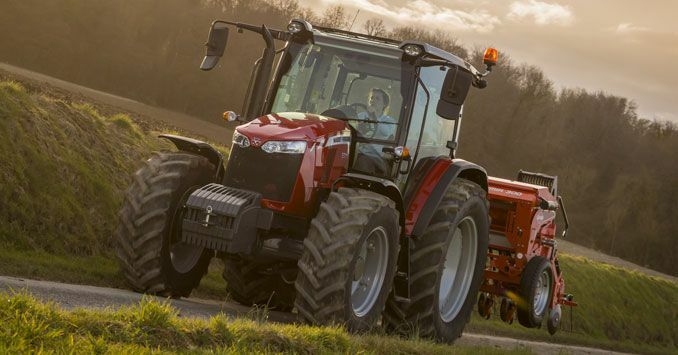 AGCO (NYSE: AGCO), a global leader in the design, manufacture and distribution of agricultural machinery and solutions, has been awarded two Red Dot Design Awards for its IDEAL Combine and the Valtra A4 Series Tractors. The Red Dot Design competition is one of the largest and most respected design competitions in the world. More than 6,300 submissions from 59 countries entered this year's contest and were evaluated by a jury consisting of 40 independent design experts from around the globe. 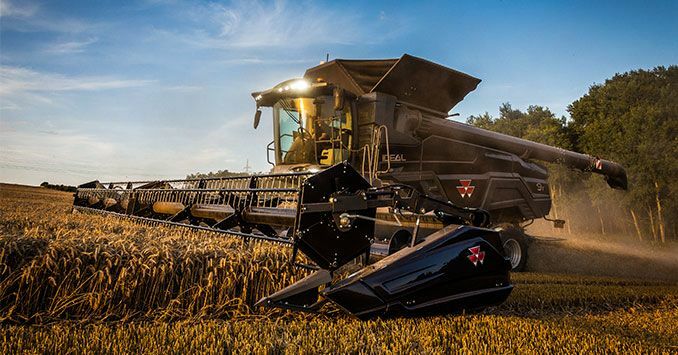 The IDEAL combine and the Valtra A4 Series were both recognized in the category ‘Commercial Vehicles.’ IDEAL is a newly developed combine that unites brand-new designs and cutting-edge technologies to empower farmers across the world to be more productive and to feed a growing world population. The jury recognized this new generation of combine harvesters with a ‘Red Dot: Best of the Best’ Award for top design quality and ground-breaking design acknowledging IDEAL’s innovative features and its unique, elegant graphite livery. IDEAL’s benefits include ease of use and optimization of complex harvesting operations. It provides the efficiency, visibility and the comfort farmers need on the field. It is also the first high capacity combine with a narrow body. What is more, IDEAL offers full connectivity, a complete and automated adjustment, and real-time crop flow visualization. Valtra’s 4th generation A Series is a completely newly designed tractor featuring a new technical design, a brand-new cab design and multiple chassis options. The new A Series also offers farmers further customization options to tailor to their specific needs and wishes. The Red Dot Design Award recognizes the high-design quality of the A4 Series tractor. Valtra has been inspired by the basic principles of Scandinavian design which is reflected in the clear lines of the exterior of its tractors. 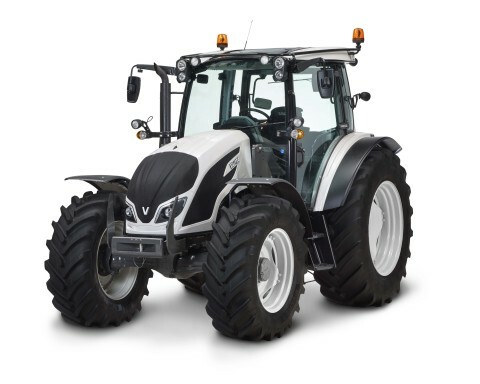 In addition, Valtra’s design work puts a strong emphasis on usability, ergonomics, safety, durability, serviceability and productivity of the tractor. This is not the first time for Valtra to be recognized at the Red Dot Design Awards: the successful AGCO brand was already recognized for its designs in 2016 and in 2017. The Red Dot Design Competition was launched in the 1950s and awards are given in three categories: Product Design, Communication Design and Design Concept. This year's Red Dot Design Award will be presented on July 9 at the Aalto Theatre in Essen, Germany.